After a HUGE(!!) 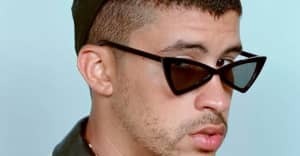 2018, which included a Billboard #1 (Cardi B's "I Like It"), a FADER cover, an appearance on a reggaeton mega-remix ("Te Boté"), and a Drake feature ("MIA"), Bad Bunny is headed out on tour. Billboard reports that the latin trap-star will kick off a spring time tour in March 2019, with a handful of dates reportedly TBA. 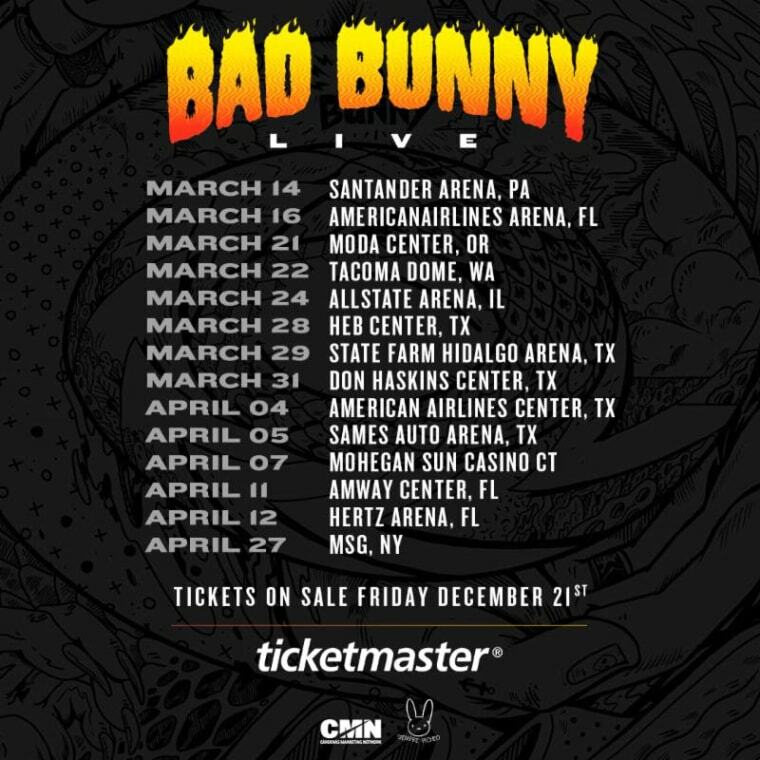 Bad Bunny Live will begin on March 14 in Pennsylvania, and will run through a number of cities across the States before closing out at Madison Square Garden on April 27. Bunny recently released the music video to his latest single "Solo De Mi" over the weekend. 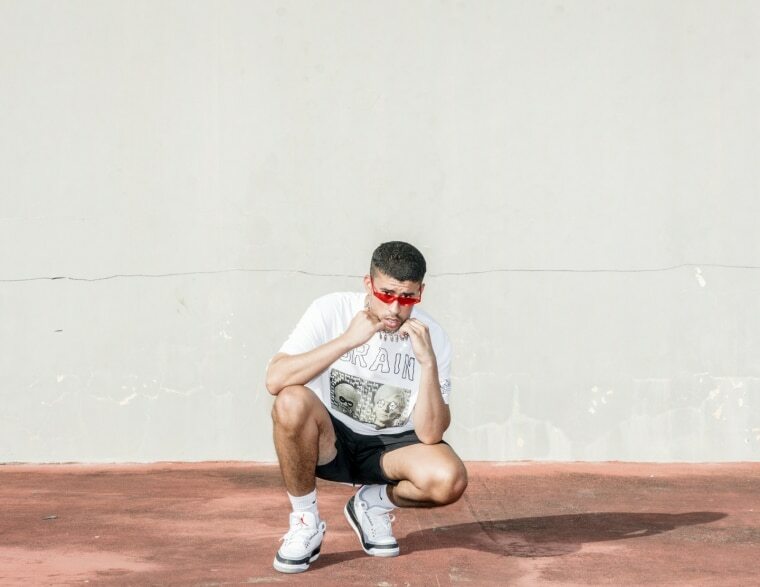 Read Bad Bunny's 2018 FADER Cover here.